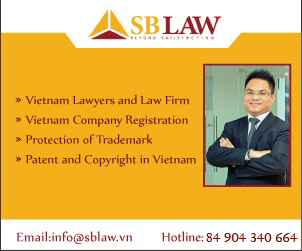 SBLAW is proud of itself to be a legal service provider having leading companies such as Vietnam IBM, VNPT in its clientele. 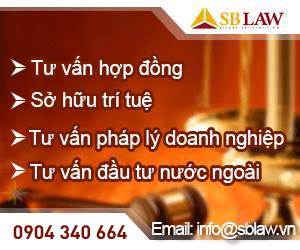 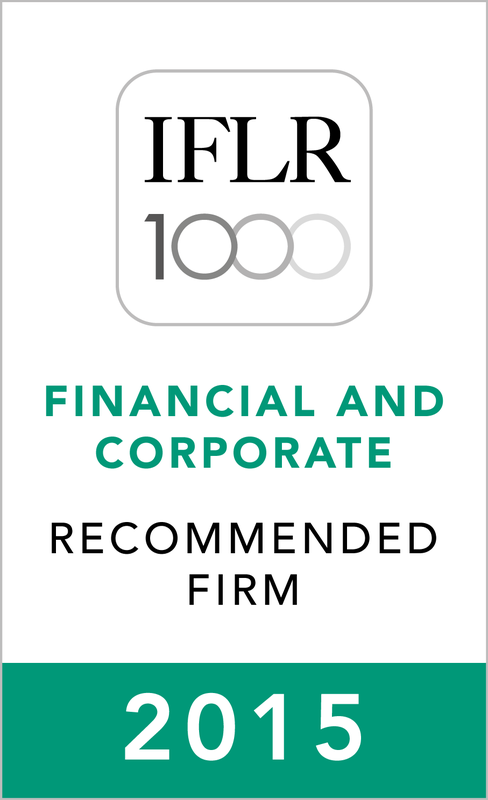 SBLAW provides diverse, flexible legal service packages for companies in order to help them mitigate risks in their business activities. 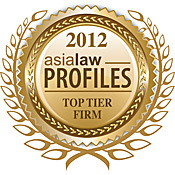 – To review and give legal advices in order to complete internal files, documents of activities.